While most of the Wilmington area has been built up, there are still pockets of new home construction throughout the area. In addition, there are areas to the north and south of Wilmington that feature a lot of new construction. Hampstead to the north and Leland to the south are two main areas that are close to Wilmington and still allow you to find new homes for sale with great values when compared to new construction homes in Wilmington. There are also gated communities and golf communities in the Wilmington area, where buyers can choose a lot to purchase and build the custom home of their dreams! As well, many of the retirement communities in the Wilmington area have new construction homes to choose from. 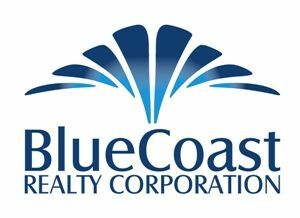 The coastline real estate team here in Wilmington has worked with many of the best builders in town, making for a smooth and streamlined process. See the latest new home construction homes for sale below, or contact us to find out specifically where the homes are being built in the area.